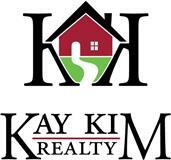 Need to speak with a real estate professional? Fill out the contact form below and we will have one of our experienced agents contact you. Don't want to wait? Call us at 770-800-7715!